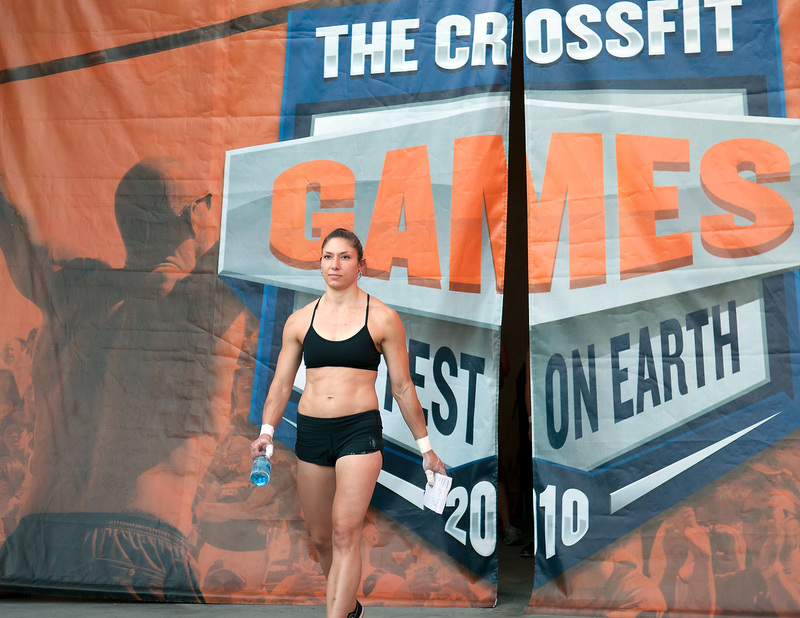 The athletes in the CrossFit Games come from myriad different backgrounds. Some have experience with Division 1 college sports and televised events. 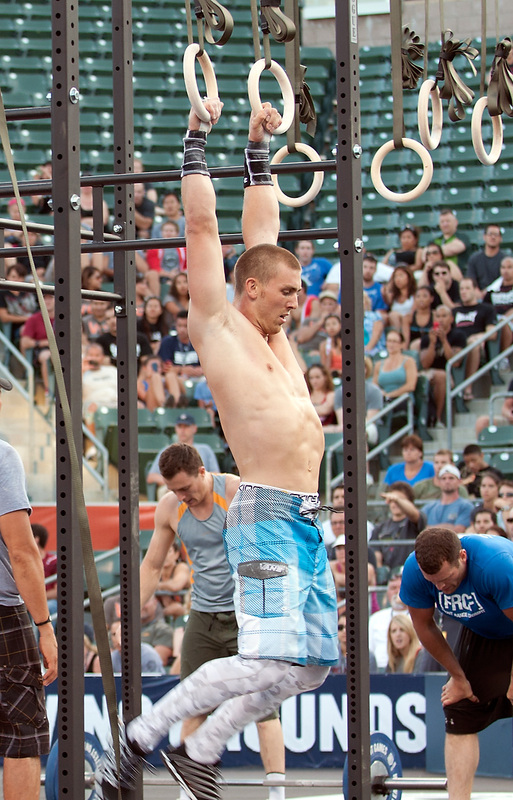 Others have seen little more exposure than affiliate gatherings and backyard throwdowns, if that. 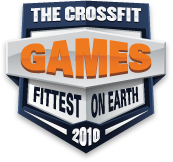 They all had different reactions regarding the move to the HDC, the live Webcast and the extended CrossFit Games season. We caught some of the athletes shortly after they arrived to see where their heads were at. Interviews are conducted by Pat Sherwood and Miranda Oldroyd. 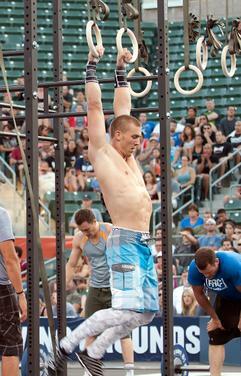 In the background you can see the construction of the muscle up cage for event number one. Interviews with: Kristan Clever, Laura DeMarco, Lindsey Smith, Carey Kepler, Spencer Hendel and Mike Giardina. cant get enough games videos!!!!!! 11 August 2010 / 2:22 p.m.